Wow insane spot! Great car and pictures. Just incredible !! This car is so beautiful ! Amazing find and good pics men ! Great spot! 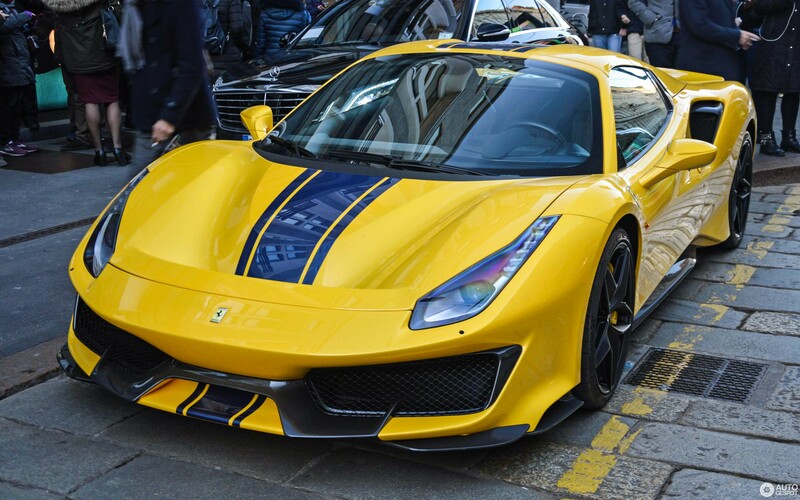 Very dope spec!